The natural wine movement is a loose coalition of growers who all work with certain shared principles, although there's no official body and no certification. Basically, they try to add as little as possible to their wines, and as closely as possible adhere to the principle of making wine just with grapes - fermentations are carried out by the yeasts naturally present (on the skins of the grapes or resident in the winery), and sulphur dioxide, the almost universally used wine additive that protects against oxidation and unwanted microbial growth, is done away with. In most cases a little sulfur dioxide will be added at bottling, but sometimes this step is omitted. 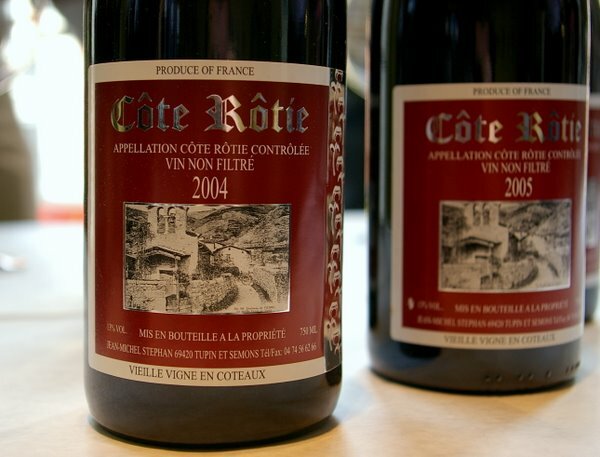 The goal is to produce wines representative of their origin and true to themselves, fiddled about with as little as possible. Sometimes the results are thrilling. Here are my notes on some 19 wines made naturally. 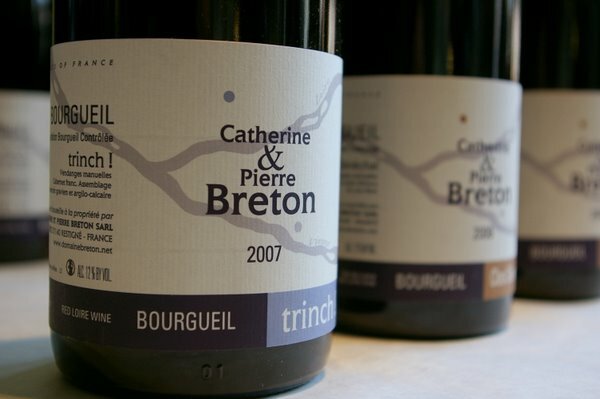 Further coverage of natural wine can be found on my blog posts on this topic. 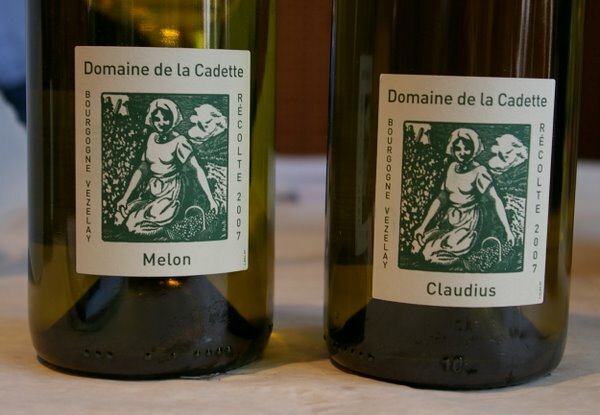 Domaine de la Cadette is an organic estate of 13.5 hectares in Vézelay, Burgundy. See: http://www.domainedelacadette.com/accueilanglais.html for more information. Dard & Ribo: a natural wine producer with a cult following. See http://www.wineterroirs.com/2004/06/dard_ribo.html for more background. 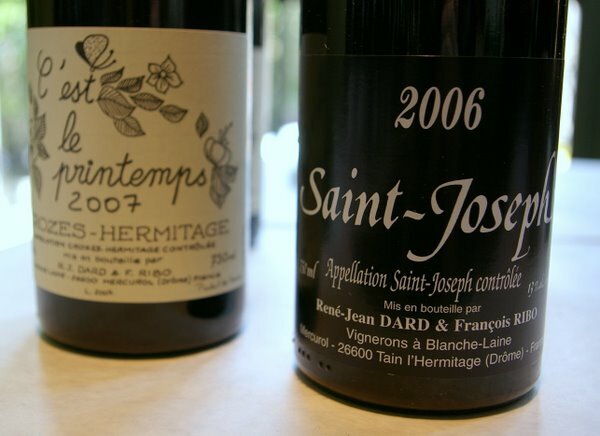 JM Stephan: a small producer located in Tupin, close to Condrieu. He makes just 10 000 bottles, and that’s in a good year. He uses no sulfur dioxide at all.